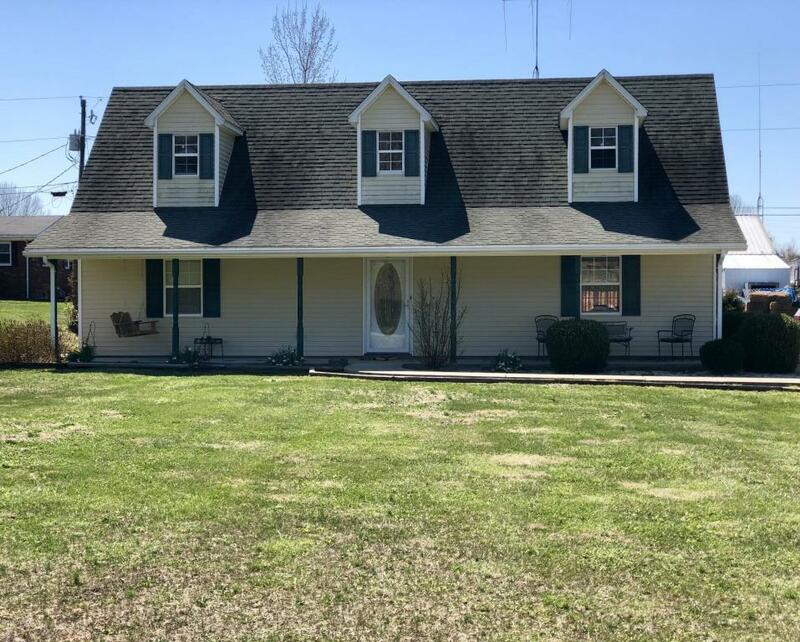 Check out this adorable 3 bedroom, 1 1/2 bathroom, 1 1/2 story home with a concrete driveway located in Caneyville with easy access to Western Kentucky Parkway. Recently remodeled with new paint and flooring, spacious bedrooms, and very neatly kept. Nice stainless steel stove and refrigerator stay. Don't let this one slip by! Call today to schedule your private tour!